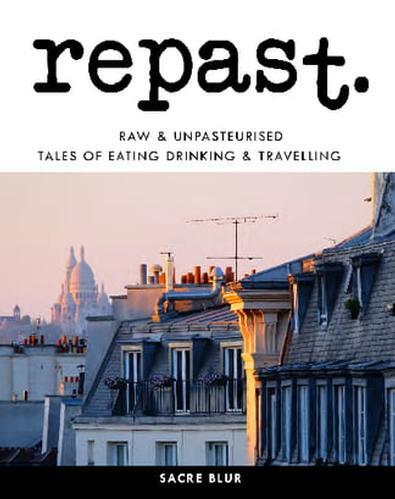 About to travel overseas I wanted some ideas about where to eat and where to stay while in Paris, I purchased edition 6 and 8 and was refreshingly surprised by the casual and fun way this is written. The dining reports are of world class restaurants, but written in a humourous way and the photos are fantastic. There are no ads, which was also a surprise. It seems like this is a publication in which the writers have total control over content, which is rare in this day. Highly recommend. Mine are now coffee table books, post trip. This is a bi-annual publication. The magazine will be delivered in March & November. Your subscription will begin with the next available issue.